Autonomous cars or self-driving cars are vehicles capable of navigation without inputs coming from humans. For the past years, big companies such as Google, Tesla and Uber have been developing autonomous cars. There are various problems arising from these autonomous cars. One problem is that automated vehicles needs to be produced again and again. So your old car can't become an autonomous vehicle. But alas! 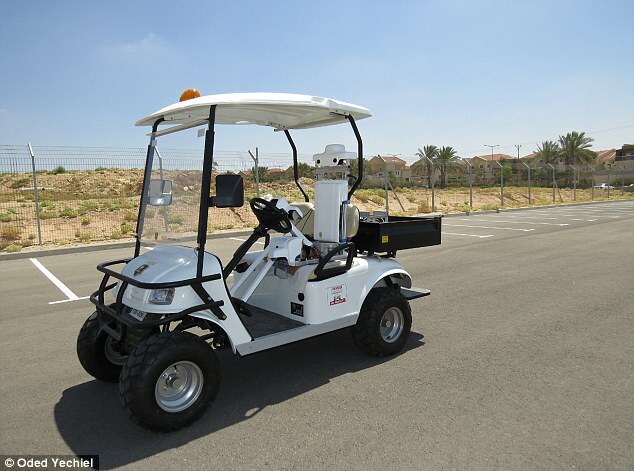 A new autonomous driving system developed by researchers from Ben-Gurion University of the Negev in Israel is able to convert your vehicle into a self-driving car.IVO, or Intelligent Vehicle Operator, is a system developed which uses a handful of cameras, motion sensors and mechanical devices to control the brakes and steering wheel of the car. The system is highly sophisticated to compensate for the use of simple sensors. What IVO do is that it acts as an autonomous driver converting any car into an autonomous car. The current prototype developed costs about $1,600 to produce but the researchers said that the cost will be reduced once the product is in mass production. IVO overcomes some of the problems many of the autonomous vehicles experience.The good thing about this product is that it enables anyone to make their already owned vehicle autonomous rather than buying a brand new autonomous car.Want to know more about this awesome innovation? Follow this link!